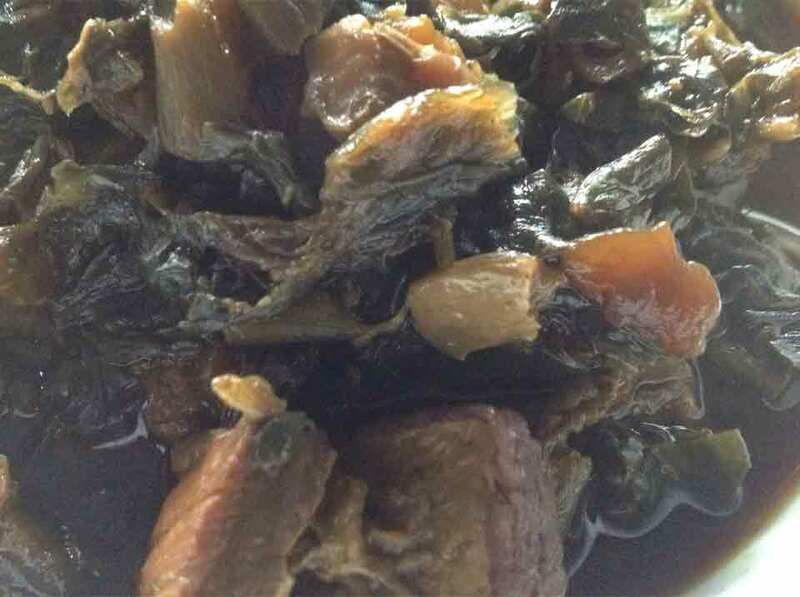 To cook mei cai or preserved mustard green for the family to enjoy is quite easy. 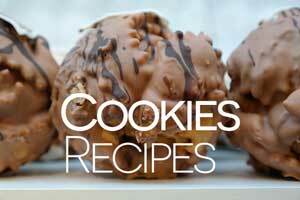 So, surprise them with this “looks complex to cook” dish. 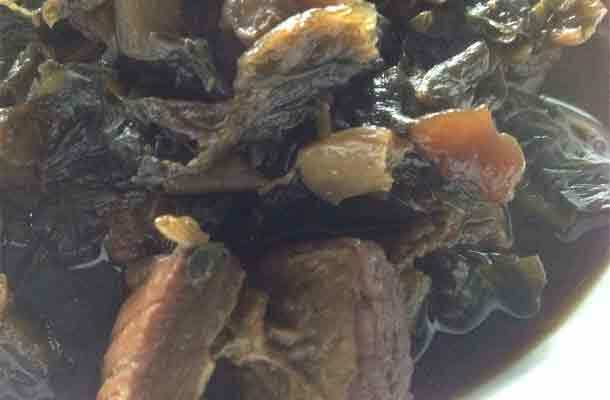 Mei cai is great as a side dish especially with porridge. This is a traditional East Asian favourite. 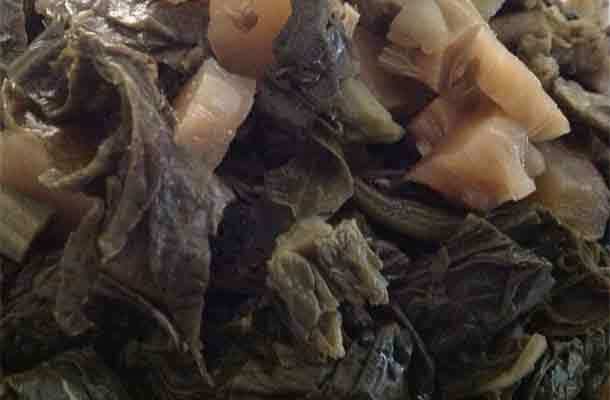 Lovers of Taiwanese porridge should try this recipe. 1. To clear away the salt and sand in the mei cai, 1st soak - 3 hours. Then, wash it and soak 2nd time – 2 hours and then rinse it and soak 3rd time – 1 hour. 2. Use salt to rub on the meat and wash it off. 3. 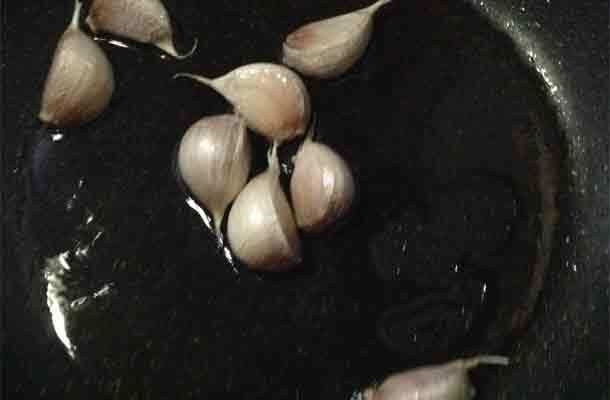 Fry the garlic with 2 tablespoon oil till fragrant or golden colour. 4. 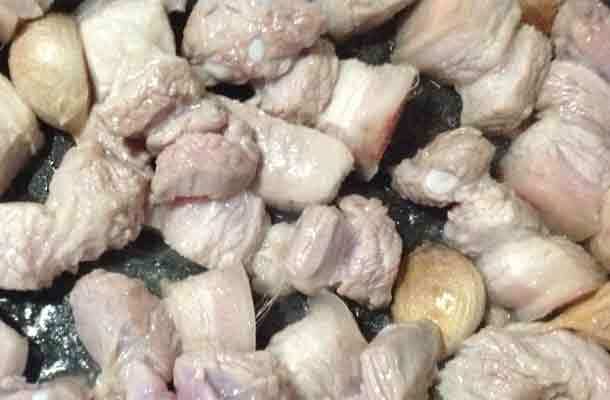 Fry the meat together with the garlic till the meat change colour. 5. Add black soy sauce and fry for about 5 mins. 6. Put in the mei cai and fry for about 5 mins. 7. Transfer to slow cooker, add water and let it simmer for at least 2 hours or the longer the better.